Home made anise schnapps! It is no problem with our essences! You can make almost all anise schnapps yourself with our essences. 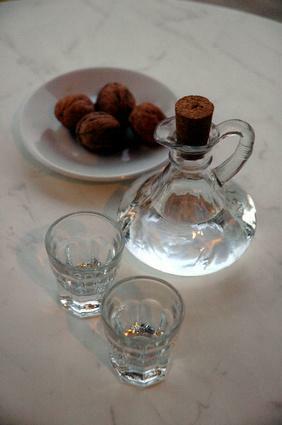 Ouzo, pastis, sambuca or absinthe? The world of anise schnapps and liqueurs is very varied. You are sure to find your favourite anise here.